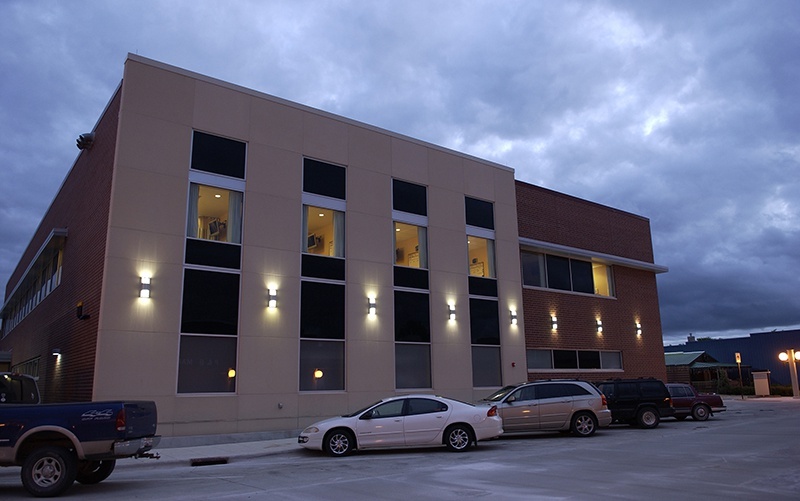 After a comprehensive master planning process exploring several options for expansion, Belmond Medical Center chose to purchase adjacent properties and grow outward and upward. 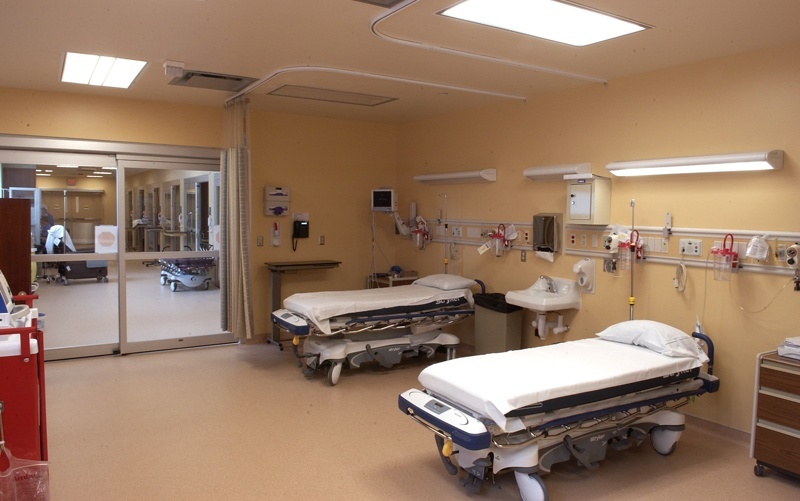 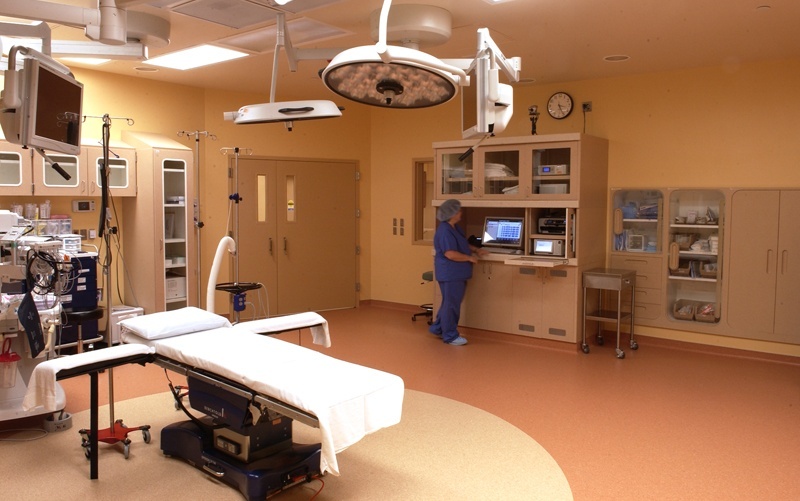 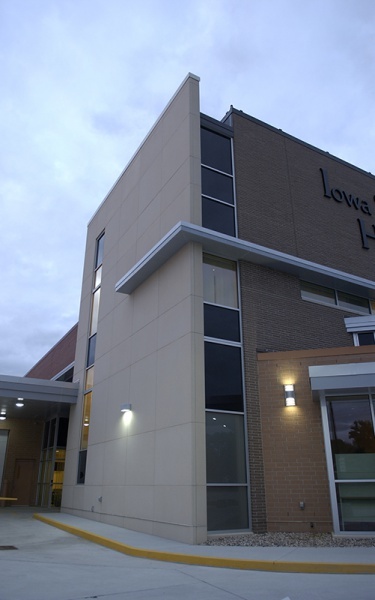 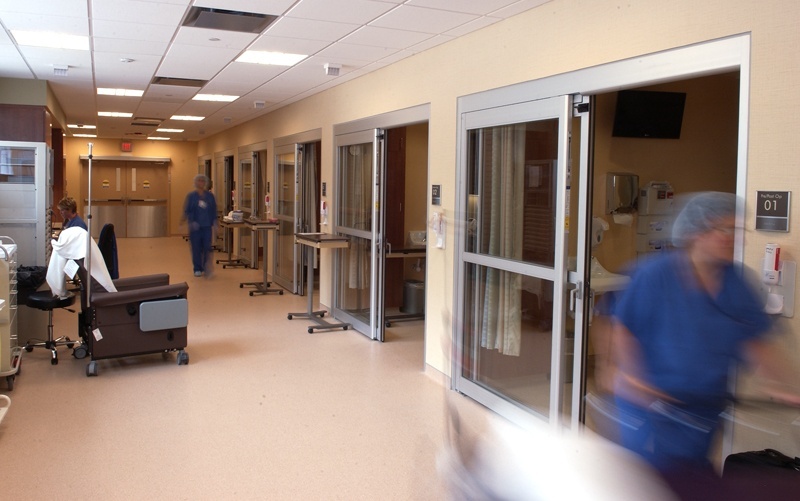 The project includes an almost complete interior renovation and rearrangement of departments in the existing hospital as well as a major addition for the emergency department, surgery and inpatient care. 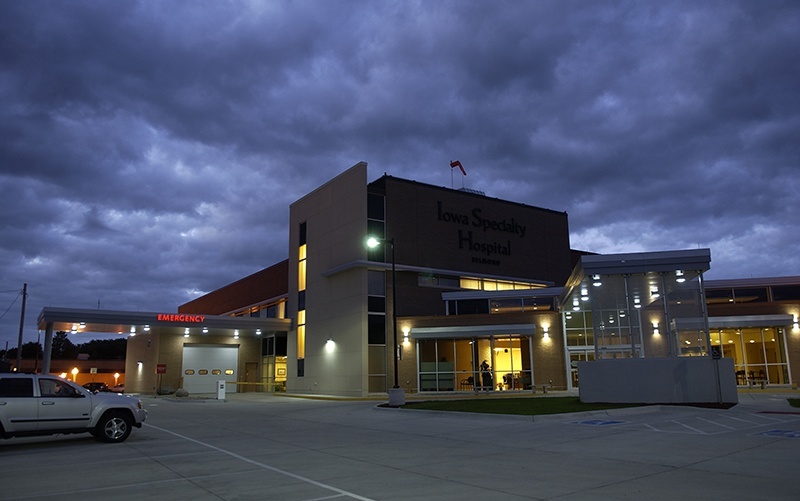 Because the hospital is surrounded by Main Street businesses and residential properties, careful attention was paid to exterior scale and proportion with a heliport situated on the roof.